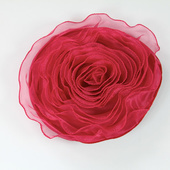 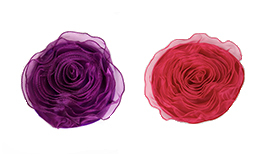 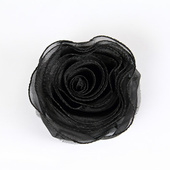 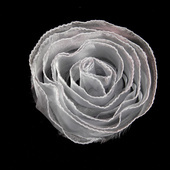 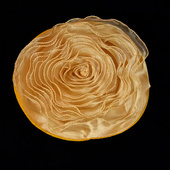 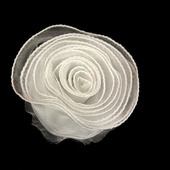 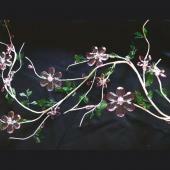 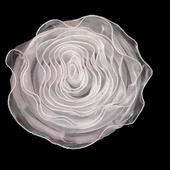 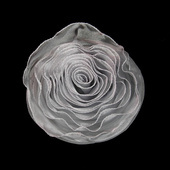 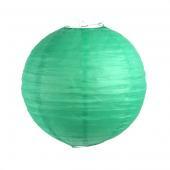 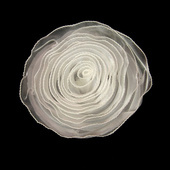 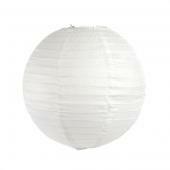 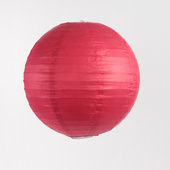 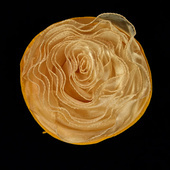 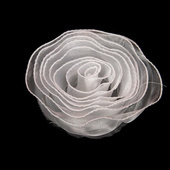 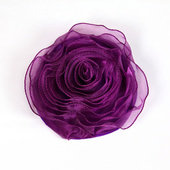 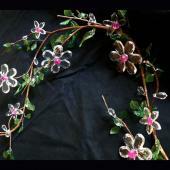 Lightweight, reusable and easy to store organza decorative flowers at factory direct prices! 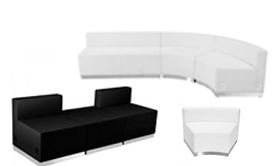 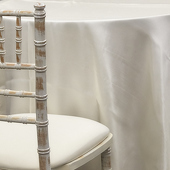 Find the best discounts on S&D Event Furniture & flooring items. 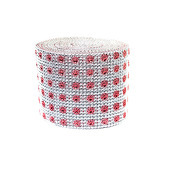 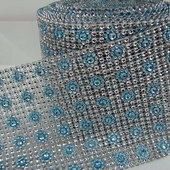 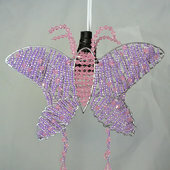 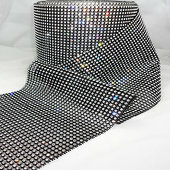 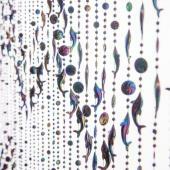 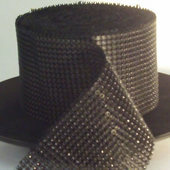 Find the best discounts on S&D Bead & Crystal items. 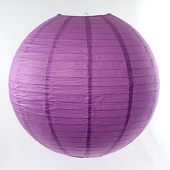 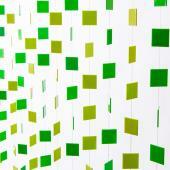 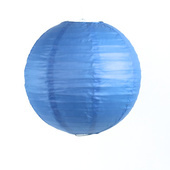 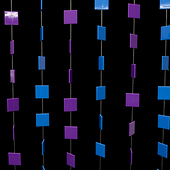 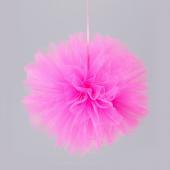 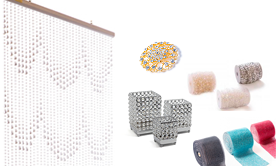 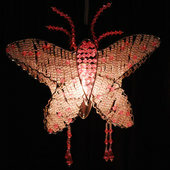 Find the best discounts on S&D Ceiling Decor items. 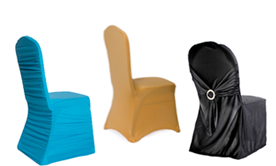 Find the best discounts on S&D Chair Covers items. 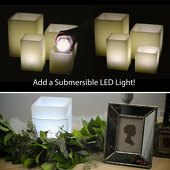 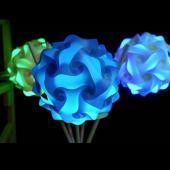 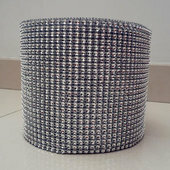 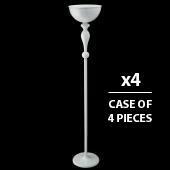 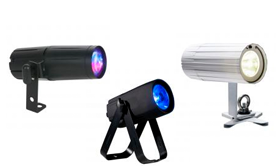 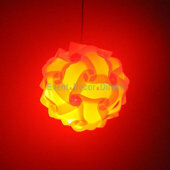 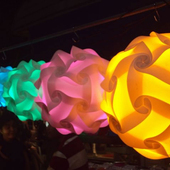 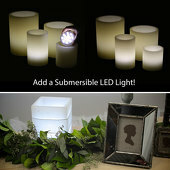 Find the best discounts on S&D Lighting items. 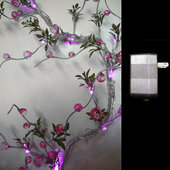 Find the best discounts on S&D Misc. 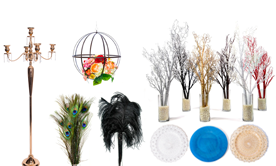 Decor items. 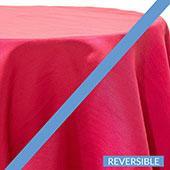 Find the best discounts on S&D Table Decor & Centerpieces items. 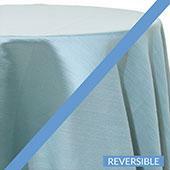 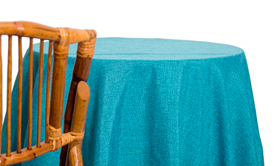 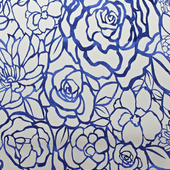 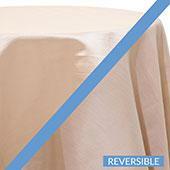 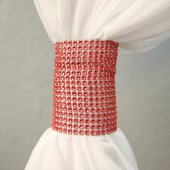 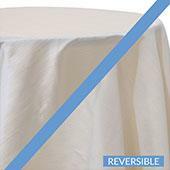 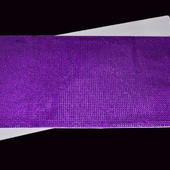 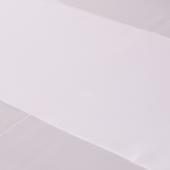 Find the best discounts on S&D Table Linens items. 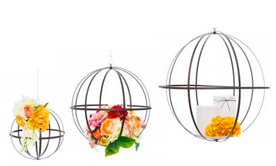 When planning events, the decor of the surroundings is essential in setting the tone. 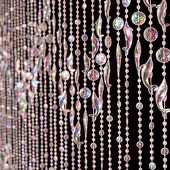 From fun-loving and festive to sophisticated and sultry, designing the space that houses the event exerts a toll in time -- and money. 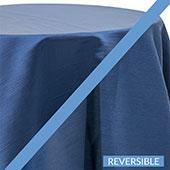 Many people miss out on valuable resources that carry substantial savings by overlooking scratch & dent items. 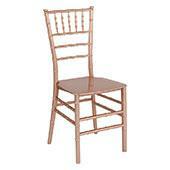 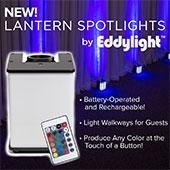 Scratch & dent products can range from wall decor and table lines to folding chairs and buffet tables. 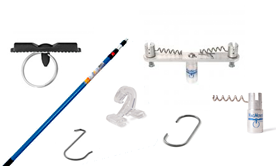 Some find it surprising how seemingly flawless scratch & dent products can appear while at the same time offering such greatly reduced prices. 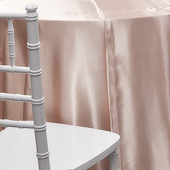 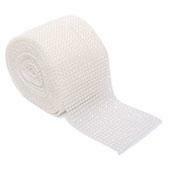 Whether you are a DIY bride-to-be or the owner of an event hall, scratch & dent products make financial sense. 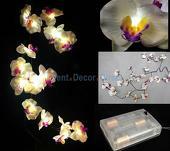 DIY brides-to-be find that as the wedding date approaches, the budget becomes increasingly strapped. 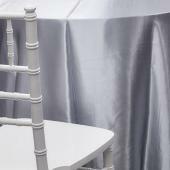 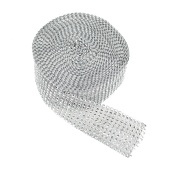 If corners must be cut, the bride can use scratch & dent products to accomplish a vast reduction in financial outlay while attaining the same fantasy wedding she always dreamed of. 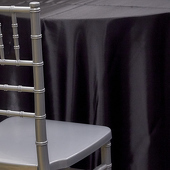 Professional wedding planners, night club owners and school administrators may not harbor the same vision for the finished space, but still reap amazing benefits from taking advantage of scratch & dent products. 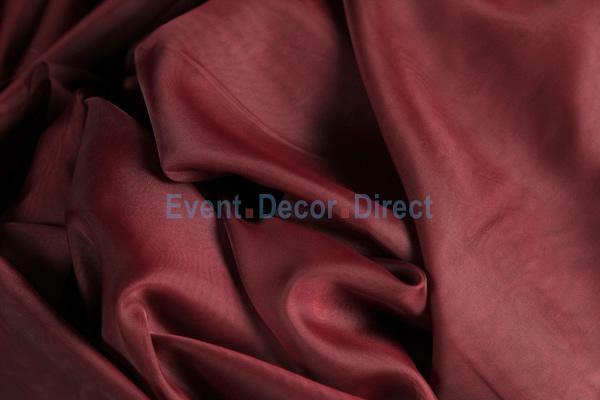 Go no further than Event Decor Direct for all of your scratch & dent needs.